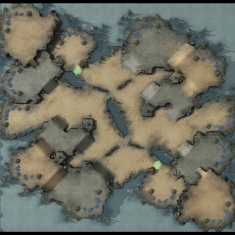 Ladder Season 4 will feature 7 old maps, as voted most popular by the community! 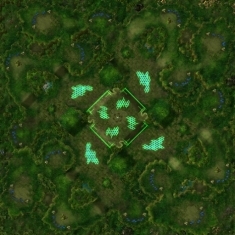 Last week, it was announced that blizzard are allowing the community to choose the map pool for the upcoming ladder season by voting for their favorite ladder maps from past seasons. They looked through the nominations posted online and through #dreampool on Twitter and gathered the most popular suggestions. Now with the final poll in place, the voting begins! 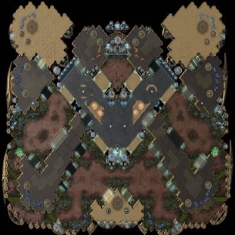 You’ll have until October 1 to vote on the seven maps that you want to see in Season 4! 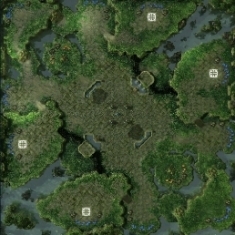 Feel free to post your selections (7 maps). Last edited by Eddie; Wed, 29th-Oct-2014 at 9:22 AM. Metalopolis, Bel'Shir Vestige, Daybreak, Ohana, Neo Planet S, Habitation Station and Cloud Kingdom will be my selection. 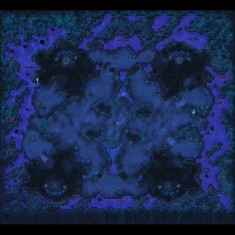 A vote for Daybreak is a vote for good map making. No frost ? :( Legit killing E-Sports. 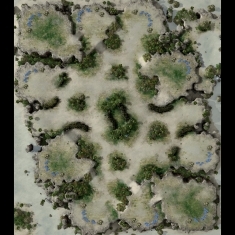 Steppes of War! 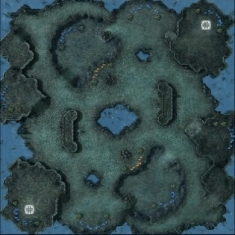 BEST MAP EVER!! 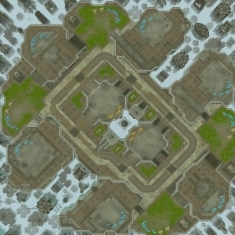 Blizzard should turn the tables around and allow us to vote for up to 3 maps that you want to play on. So you can just "veto" Steppes and 2gate for days. 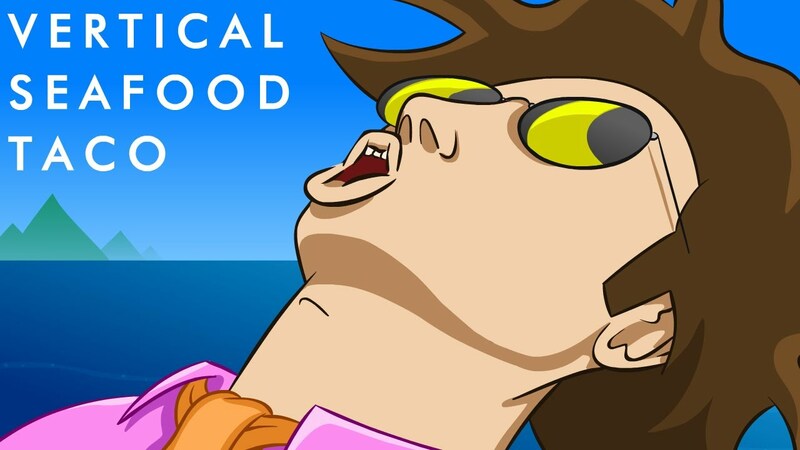 O NO PLZ NO !!!!! No. The results button is locked until the new season is upon us. Habitation, Habitation Station, and Habitation station LE. Maybe the Shattered ten pool. 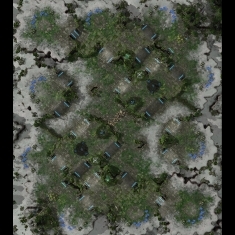 I hope Neo Planet will return, because I was away during those seasons when it is on ladder maps..
2 Maps announced so far!